Because trees are a natural product, different woods will react differently to the various stains and techniques, even if it’s the same type of wood. 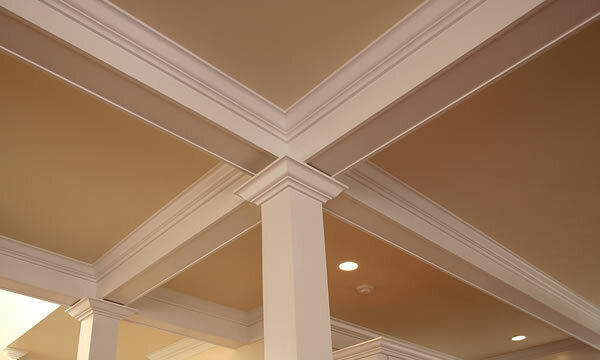 ThinkPainting has extensive experience working with interior wood stains and varnishes and we can help you with professional recommendations on what will look the best in your home. 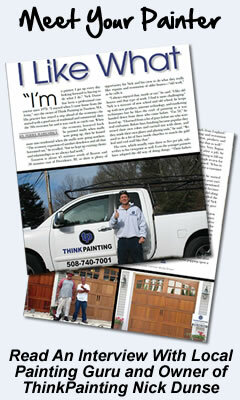 ThinkPainting provides quality interior staining services for homeowners in the Massachusetts area. 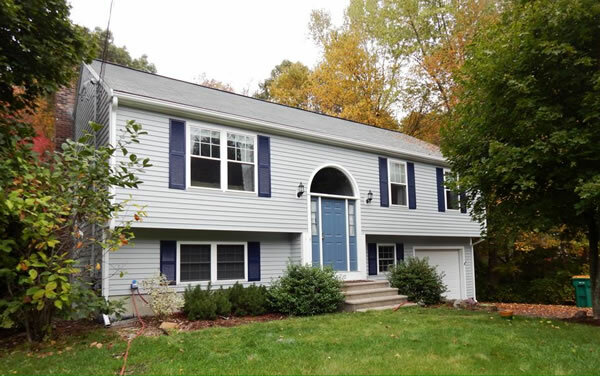 If you are looking for painters you can trust to complete some staining or varnishing work in your home then let ThinkPainting come out and have a look at your project and submit a competitive estimate for you.